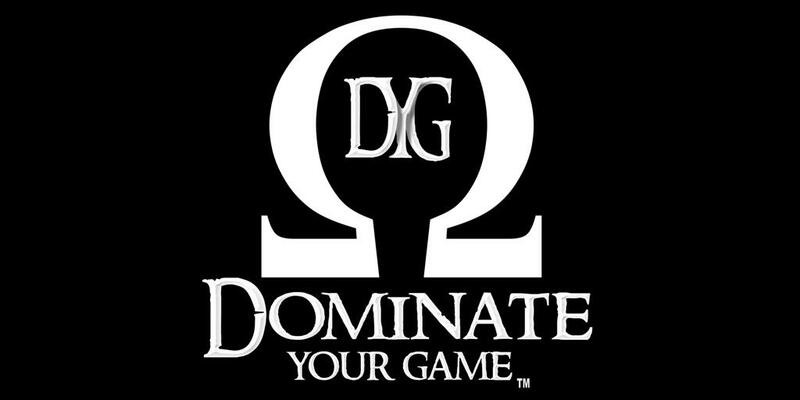 The Institute has partnered with some of the most innovative companies in the industry in order to help athletes achieve the over the top success that they demand. Ranked 83 out of 98 regional Midwest Colleges by US News And World Report in the Regional Midwest Colleges List, Concordia serves thousands of undergraduates and graduate students through its four colleges. 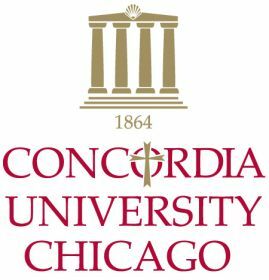 Concordia - Chicago is a member of the Condordia University System. "The ISSN is the world's leader in providing science-based sports nutrition and supplement information. Our peer-reviewed journal (JISSN), conferences, and attendees are the key influencers and thought-leaders in the sports nutrition and supplement field.﻿"